It is that time of the year when the world gets into the festive mood; its time to celebrate Christmas and bring in the New Year. 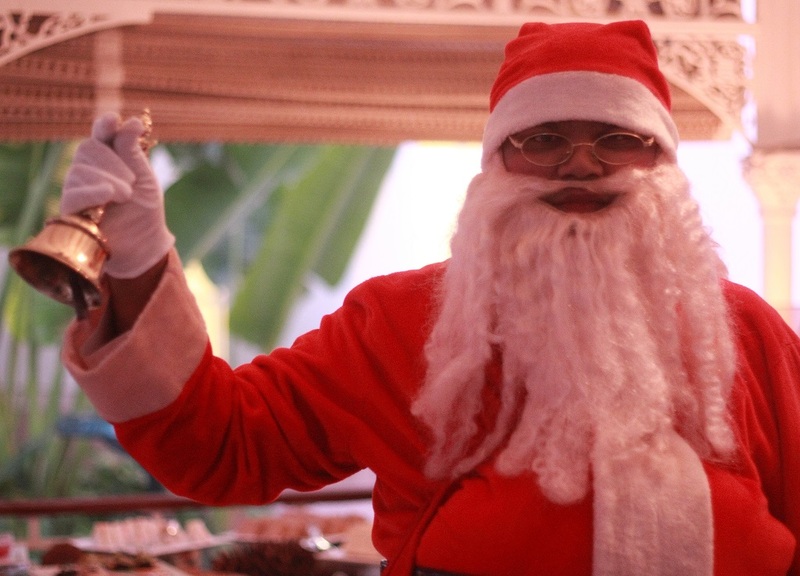 The Imperial, New Delhi celebrated Christmas Banter on 16th December and I was invited to the event. This was my second Christmas Banter celebration with them and I love the event. 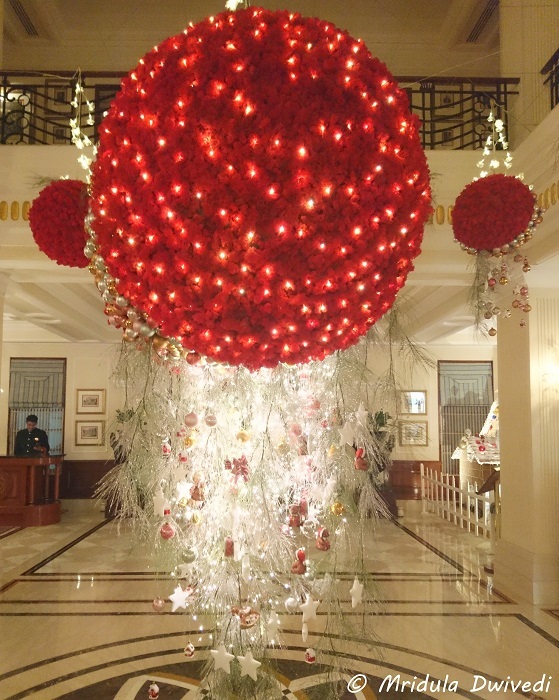 The Imperial’s lobby has a festive look with a beautiful red and white Christmas theme. Throughout the public areas Christmas spirit is visible in the decorations! It is the Season to Celebrate! The high tea had traditional Christmas goodies ranging from Christmas Pudding with Brandy sauce, Strawberry and Passion fruit jelly; Pandoro bread with Mascarpone cheese; scones filled with clotted cream, lemon curd and strawberry jam; dipped chocolate strawberry; minced pie and more with Mulled wine. 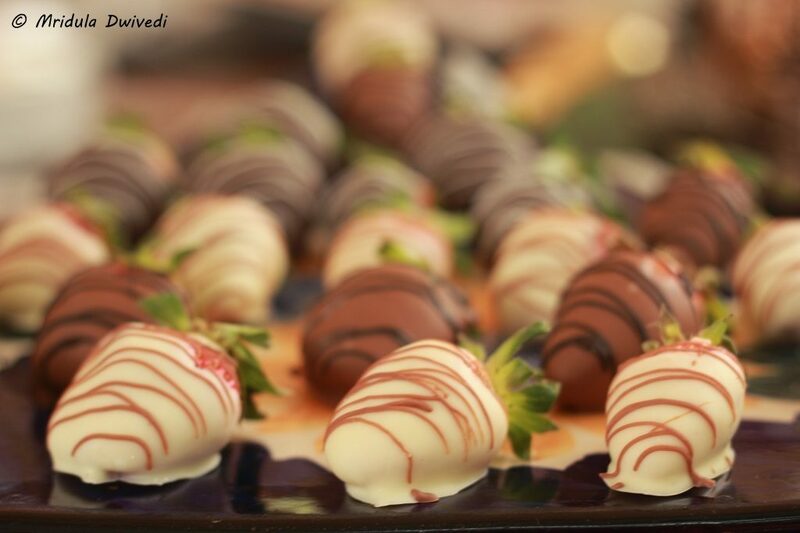 I loved the pudding and the dipped chocolate strawberry! Lemon Posset was a Delight! 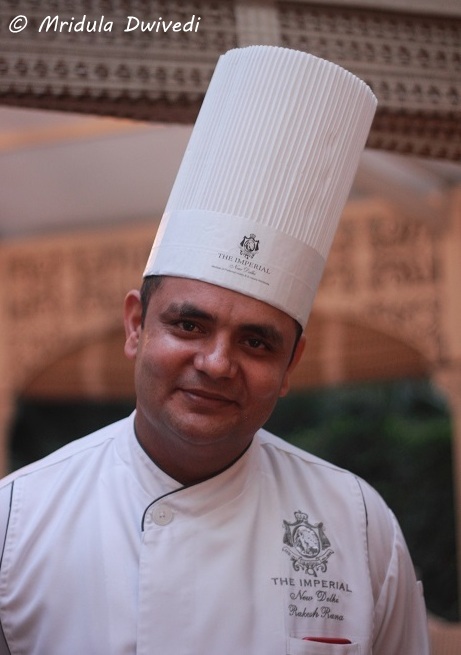 Chef Prem K Pogakula – Executive Sous Chef The Imperial New Delhi interacted with the bloggers and they shared the recipe of making of Lemon Posset, Flambéed Christmas pizza and 5 ingredient chocolate brownie with us. Last year they shared a simple recipe of making a mug cake which even I was able to do! I quite enjoy their recipe sharing session. 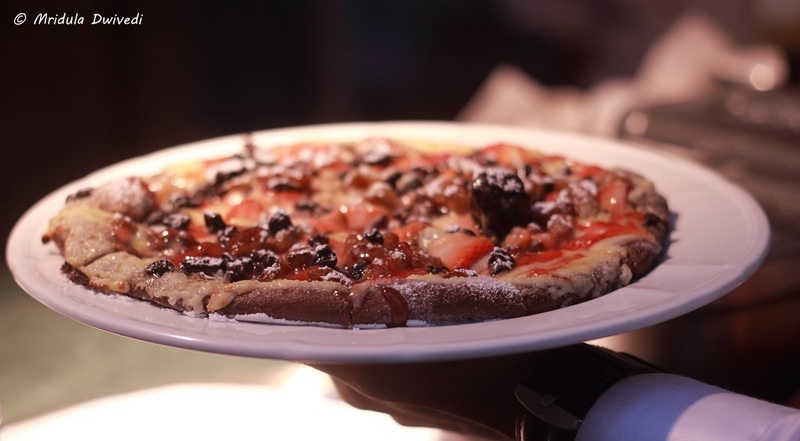 Then Chef Rakesh Rana weaved his magic, he made his special Flambéed Christmas Pizza in the outdoor wood fired oven at San Gimignano. I was skeptical about a pizza which had chocolate, raisins and other such stuff. I was anyway so full by then. I took a slice to share with others. But in the end, I ate the whole slice, it was delicious! ho knew Pizza can be a dessert too! The event closed with Santa joining the festive cheer and giving us Christmas goodies! 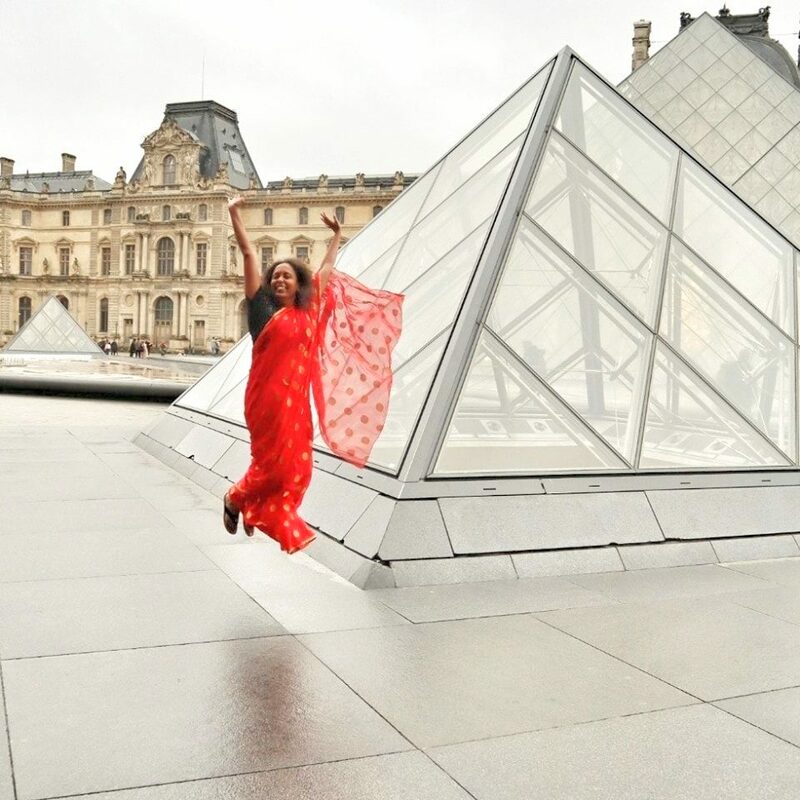 It was a beautiful event which I loved being part of both this year and the last! The Imperial, New Delhi is offering a variety of festive dining treats on 24th and 25th December and then on 31st December and 1st January. Do check out their website or call them for more details. Wow! The decoration looks stupendous! 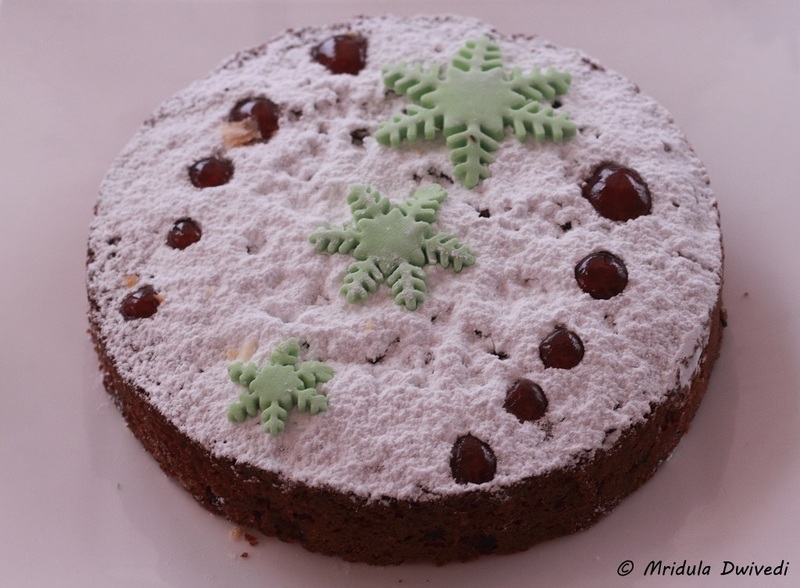 Last year they shared a simple recipe of making a mug cake which even I was able to do! Pl.share it with us in future . Merry Christmas Mridula ji . 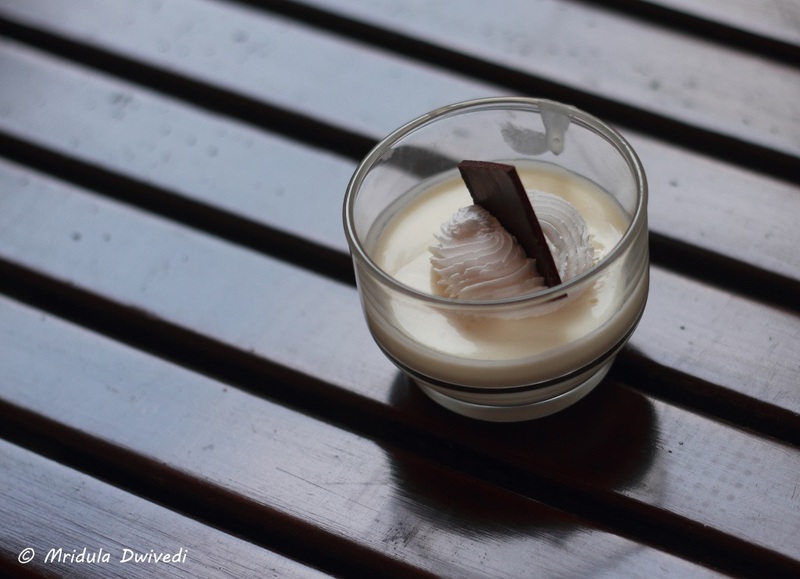 Amazing food by chef Rakesh.please try it…. It was good food indeed! Love the décor and merry Christmas ! !